True Believers Benjamin and Ryan are back with this week’s recommendations in the world of comics. We’ve got everything from the latest installment of A.D. After Death to the new issue of Weapon X and everything in between. Check out the recommendations after the jump and be sure to support your local comic book retailer. This is the finale of one of the most unique miniseries (hell, really of any format) in the genre. 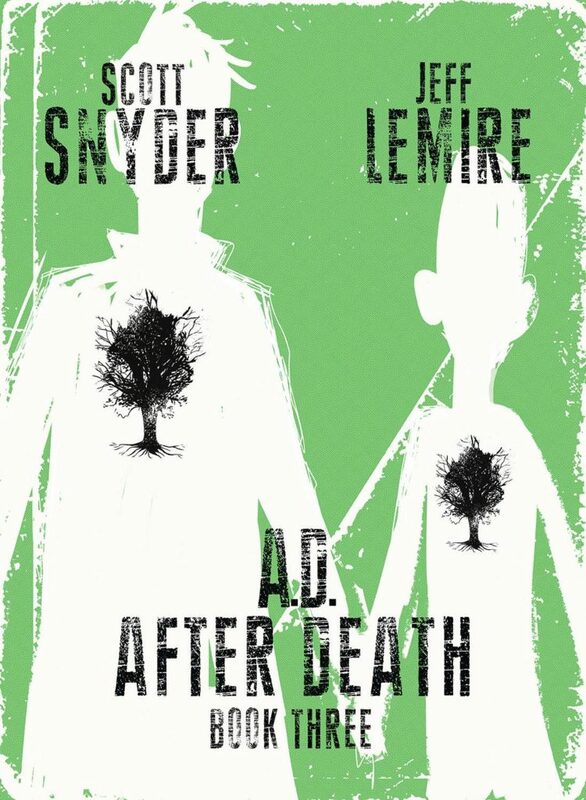 A. D. After Death features a mind-bending story by Scott Snyder and some of the best art you’ll find from Jeff Lemire. 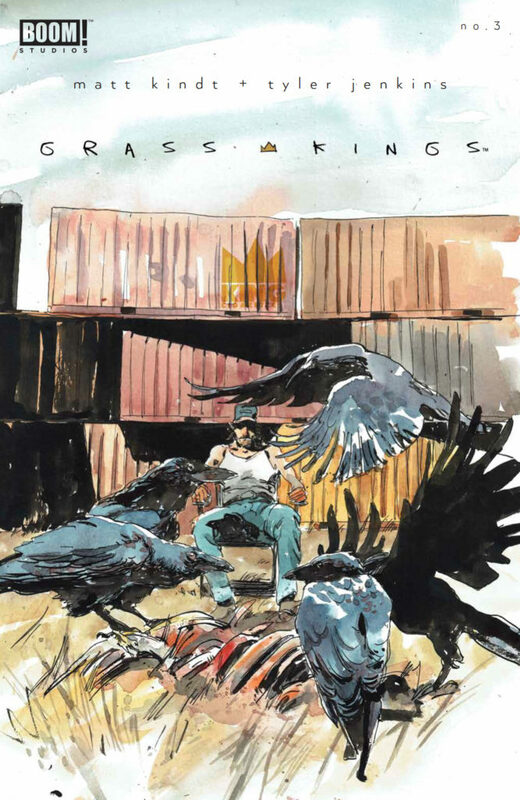 The books beautifully blend illustrations and graphic sequences with long form writing. Taking place in a world where death has been genetically cured, A. D. Feels like the foundation for the next great TV series. 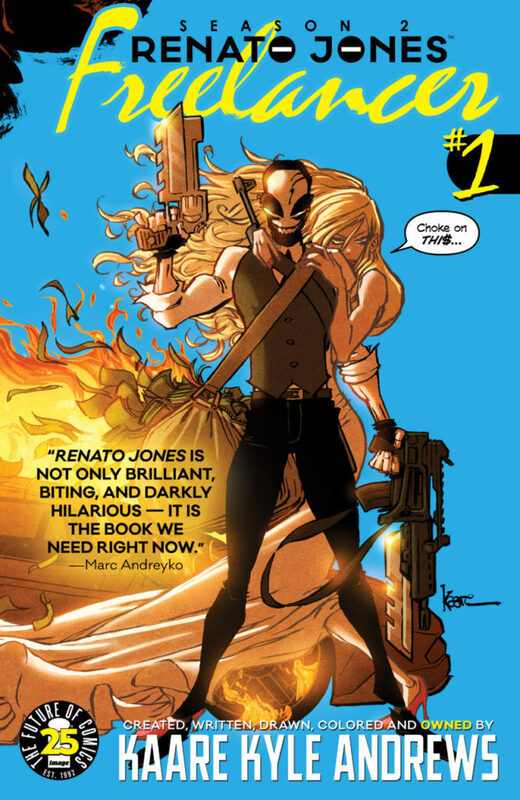 One of my greatest guilty pleasures last year was the first season of Kaare Kyle Andrews’ Renato Jones: The One %, so I couldn’t be more excited for today’s first installment in the second season, Freelancer. 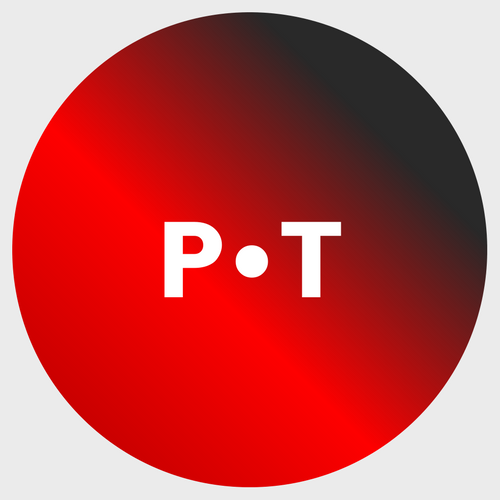 If the news leaves you in a constant state of anger (or as a friend put it, a “boiling cauldron of rage”), this series is for you. Think Robin Hood by way of Quentin Tarantino, where the titular character makes the uber-rich (who are also guilty of some heinous abuses) pay for their sins in the most violent ways. But there’s a catch, Renato’s in love with Bliss, an heiress whose Trump-like father has just been sworn in as president. This new season provides more of the Incredible abstract aesthetic from writer, creator, artist, AND owner, Andrews. 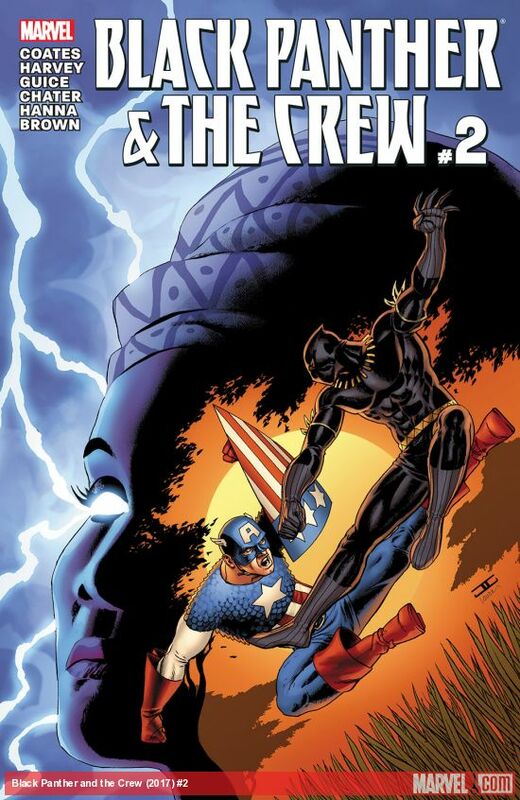 If Coates is taking readers on a global (and cosmic) journey with the ongoing Black Panther series (a True Believers favorite), he’s keeping us grounded on the local level (specifically in Harlem) with Black Panther and The Crew. Here, Misty Knight (the detective with the bionic arm) continues her investigation into the death of an activist in police custody. Inspired by current events, these first two issues also speak into themes like the birth of movements and people’s sense of place, belonging, and home.